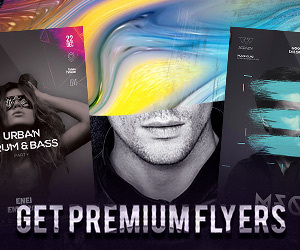 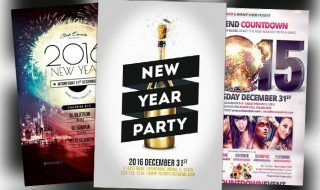 Hey there, it’s definitely time for a new great flyer collection, so what is the next big event? 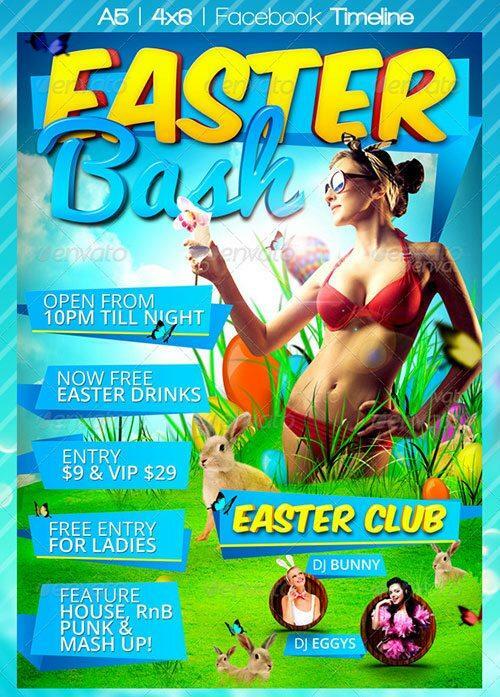 Of course easter! 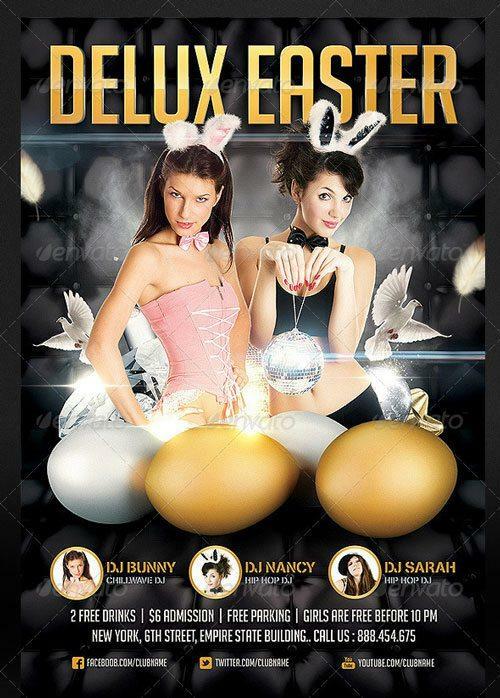 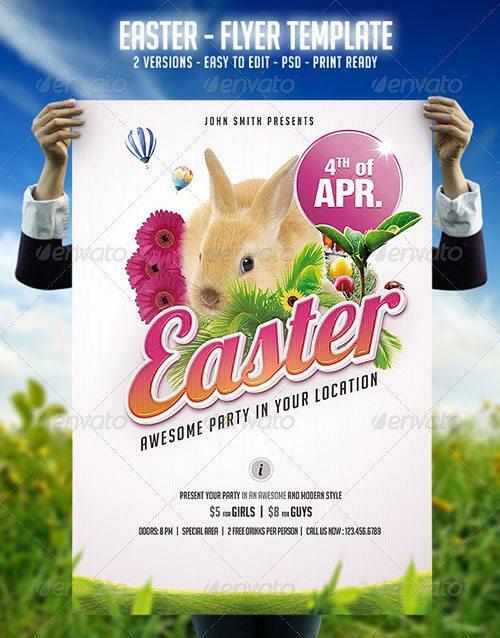 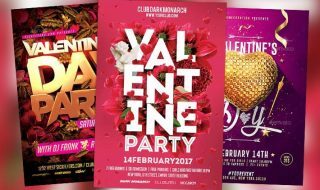 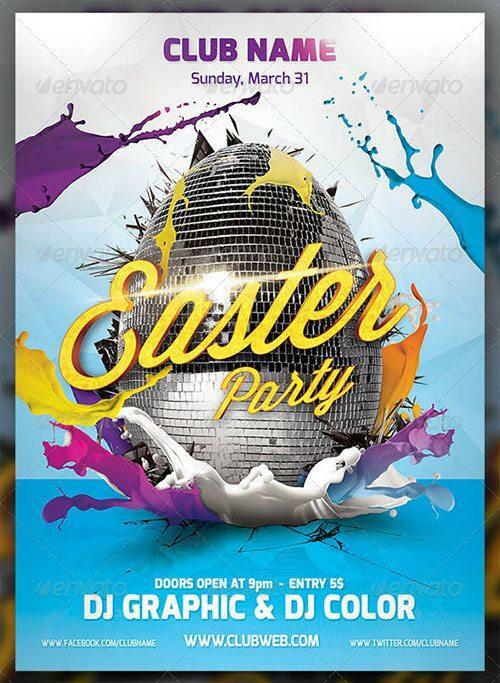 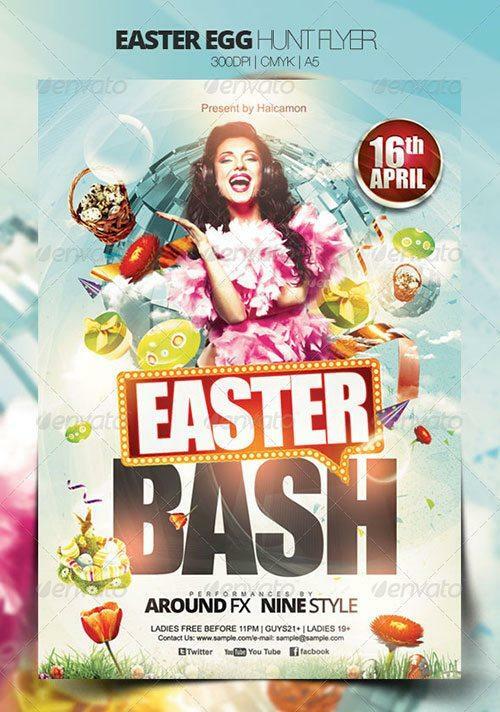 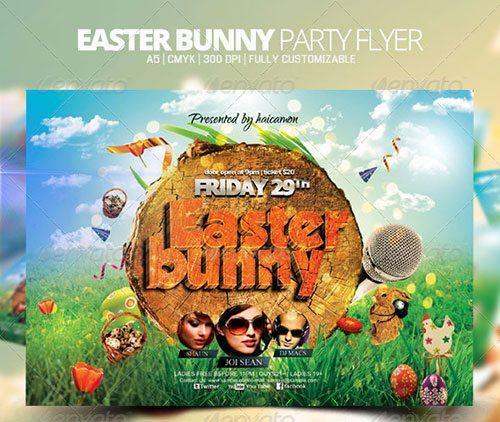 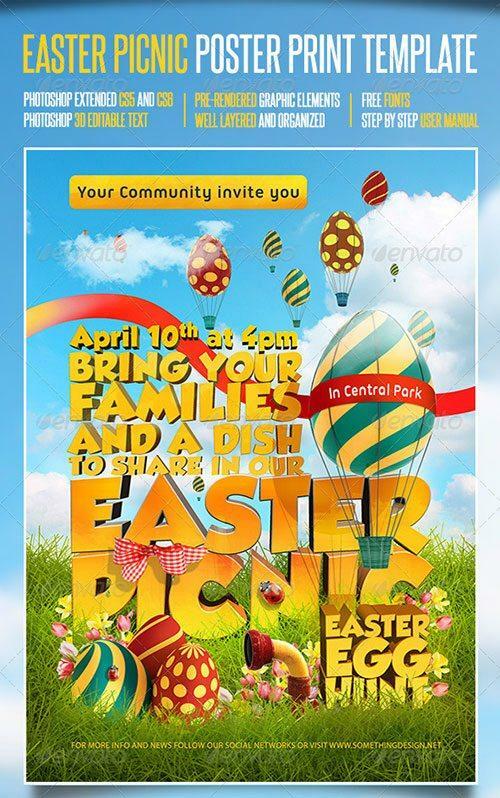 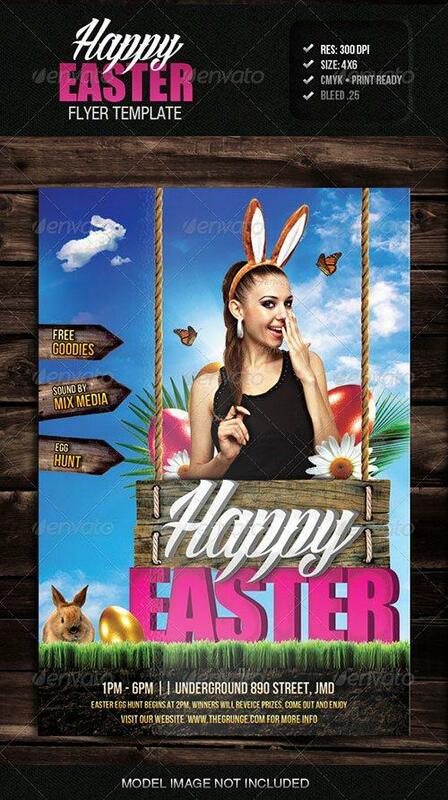 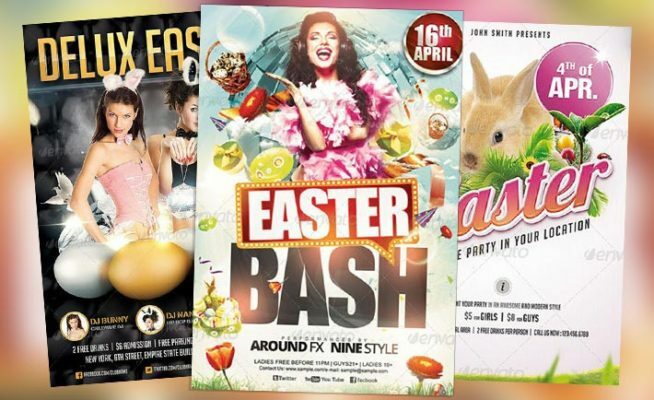 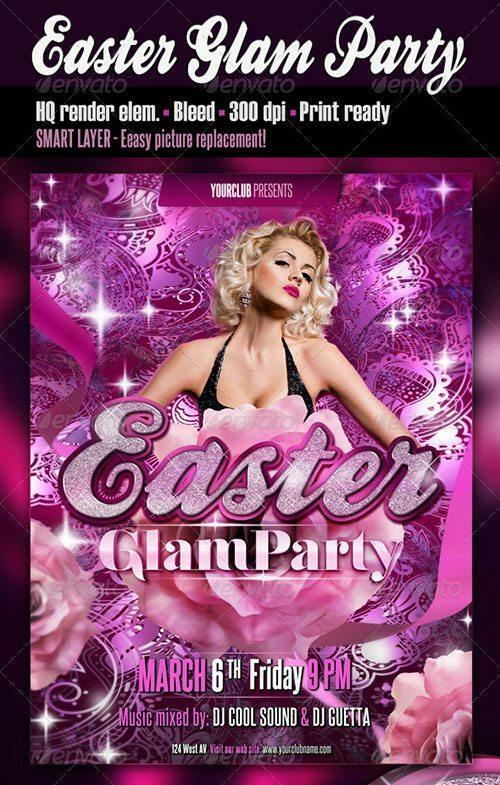 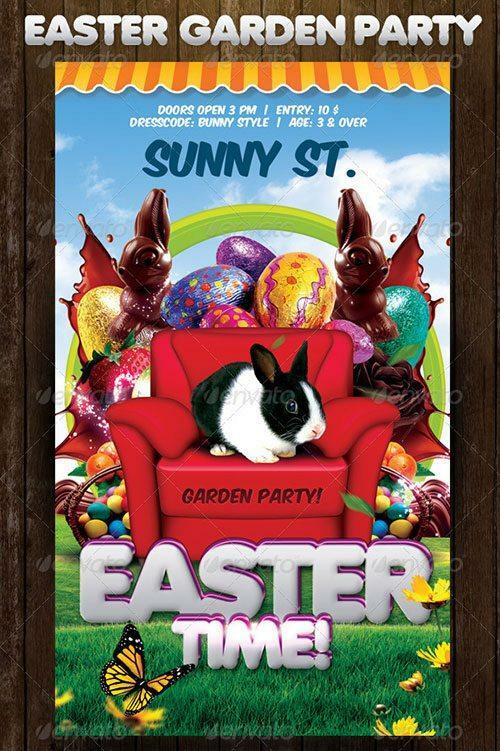 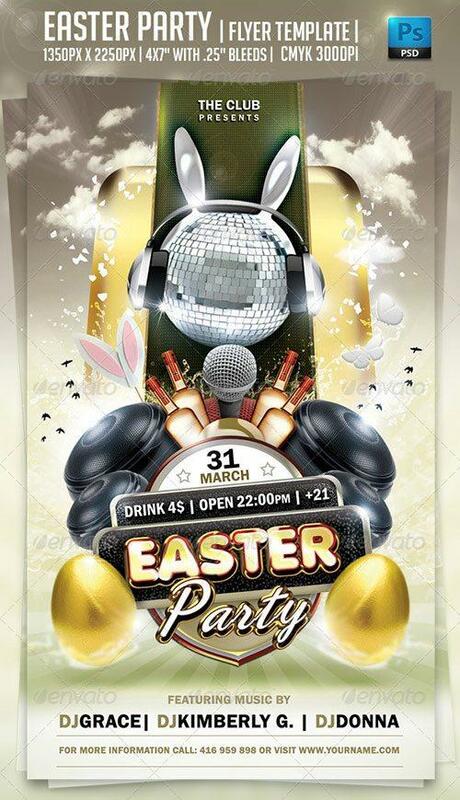 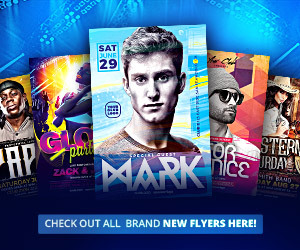 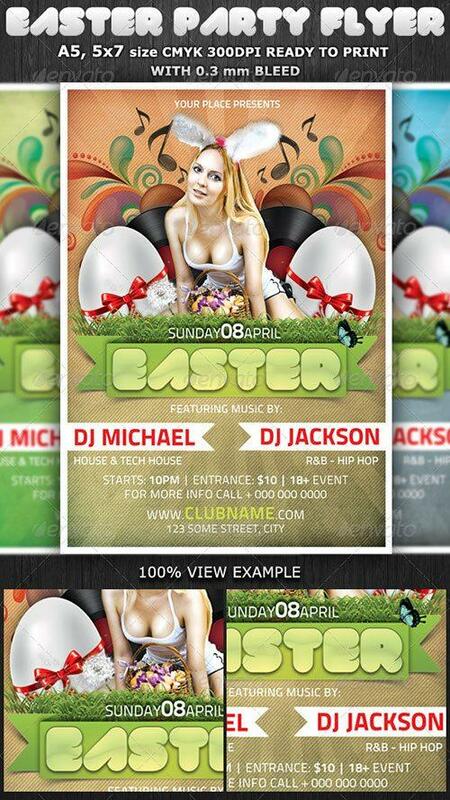 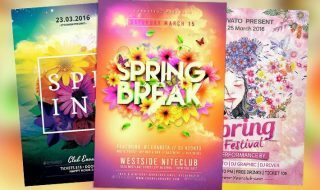 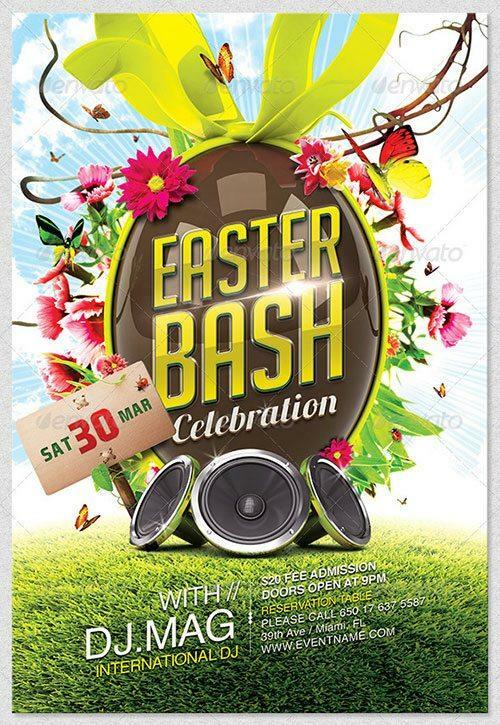 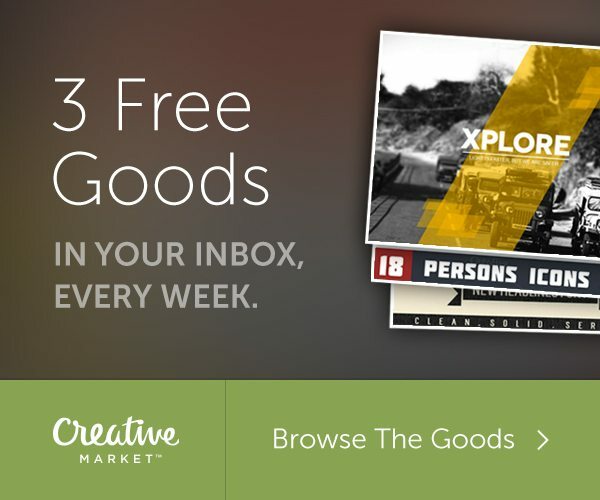 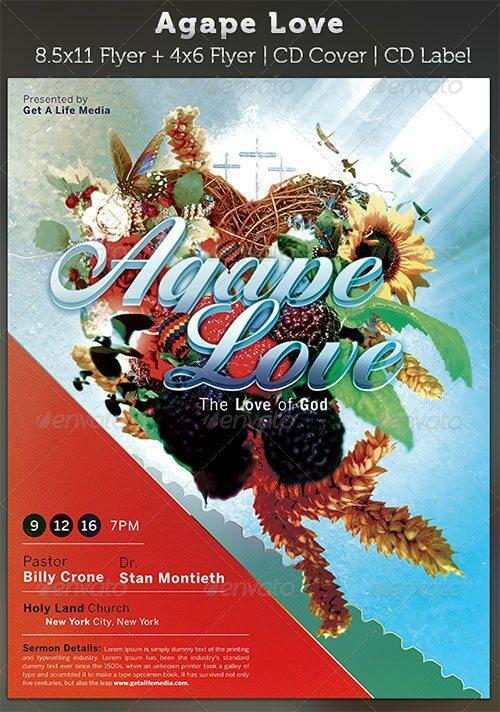 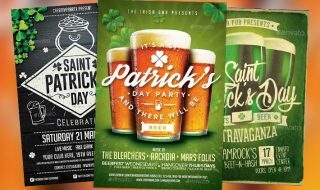 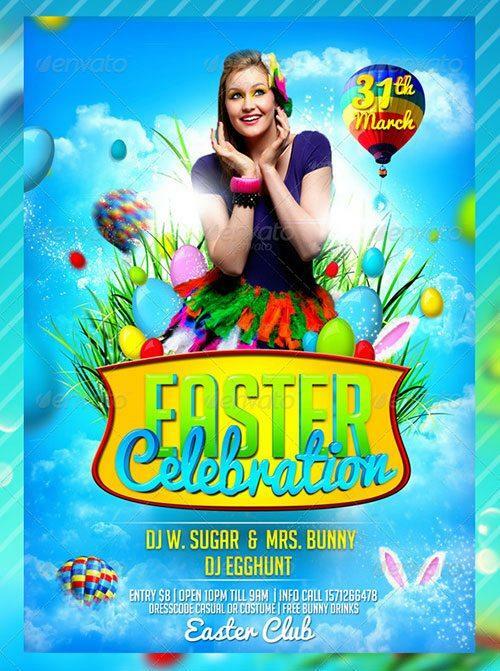 So take a look at the top 15 best easter psd flyer templates for easter! 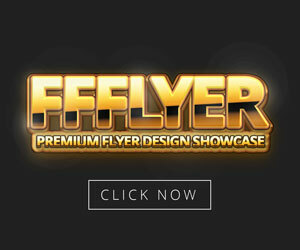 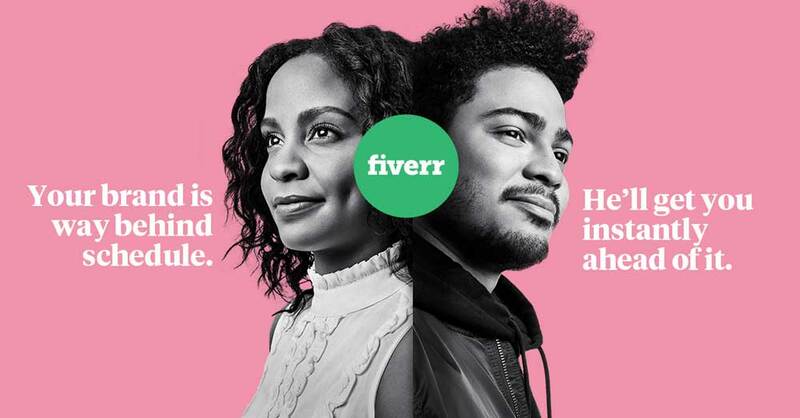 Check it out and enjoy!